Happy first Monday of August! If you don't know by now, the first Monday of the week is always a good day to restart and refresh yourself. It's time to reflect on your goals, what you've accomplished, or what you need to set after this month. If you're feeling down or a little discouraged then read this: YOU ARE HERE FOR A REASON. No matter how bad things might be right now, how much you're struggling, you should know by now that with success comes a little struggle. We have to go through trials to get to the top; it's ultimately a part of the process. And if you're wondering what you're here on earth for, then think no more. You should never question your existence or the reasoning why you're here. All that matters is that YOU'RE HERE, alive and well, and you have a purpose. Sometimes it takes us awhile to figure it out and that's okay! We all don't always get it on the first try. The purpose of life is to experience it. Experience what works, what doesn't, your likes and dislikes, and everything in between. You have to know that you are meant to be here though, because if you weren't then you wouldn't be. If you're looking for your niche and are feeling discouraged just gravitate to what makes you happy. What ultimately brings you joy is what's for you. 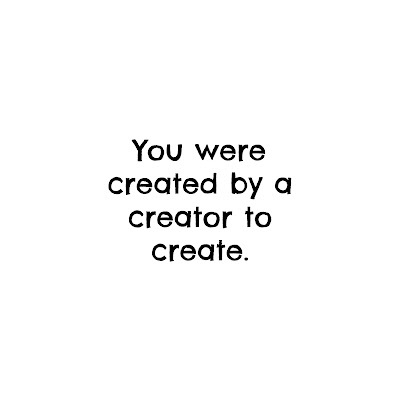 You were created to create and that is what you will do. Whether it's art, happiness, life, you're here to bring something to this world. Find that fire within yourself to bring forth what ultimately sets you apart from the rest. 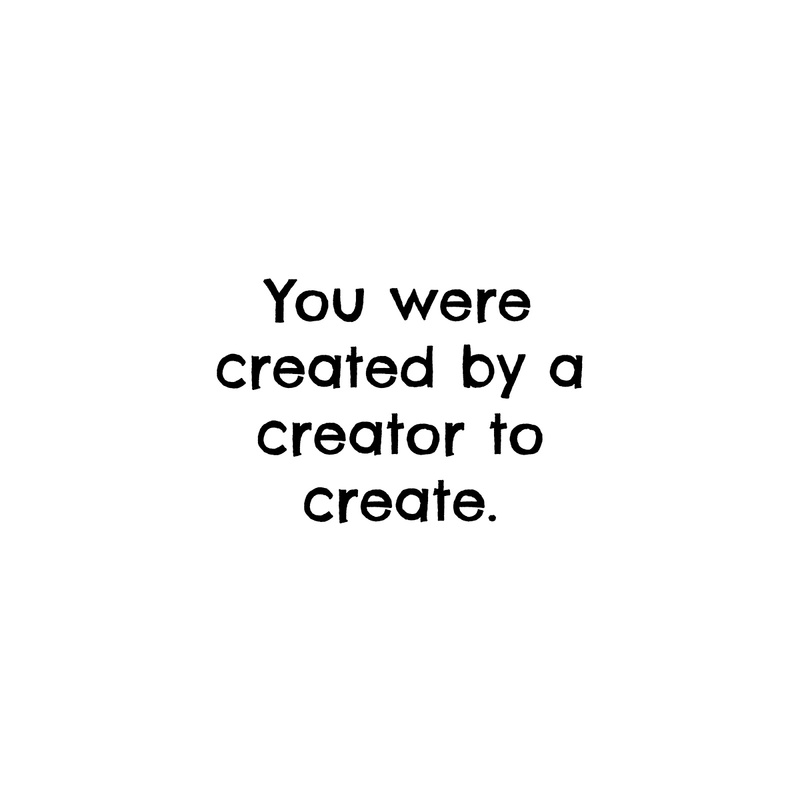 So stop questioning and start creating. This is incredible! Thank you for sharing more about this!